This site covers latest updates, tutorials and articles about various aspects of software testing. It is created with an intent to help software testers in improving their testing skills. Don’t miss any of our future posts. Subscribe to our Newsletter using form displayed in sidebar and get latest updates delivered right into your inbox. 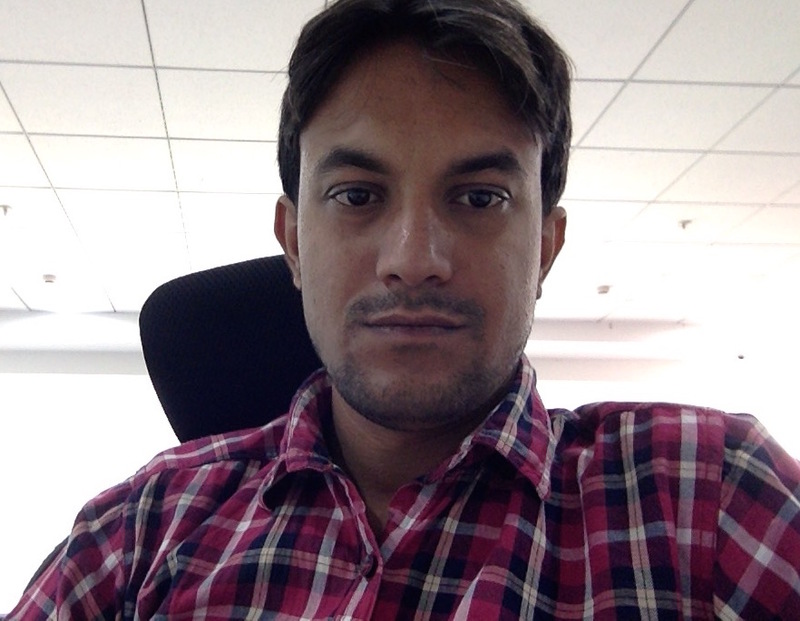 Hi, I am Maharshi Shah, a passionate software tester from India. I am a lifelong learner and an avid reader. You can get in touch with me at maharshi@testingdiaries.com. Thanks for visiting this site. Let us know your feedback by contacting us. I would like to make you aware of the International Institute for Software Testing (IIST), which has been the leader in software testing training and education-based certifications since 1999. Please let me know if we need to talk. This site is quite informative. It seems we two share the same passion. 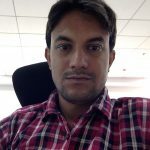 Recently I too have started sharing QA & Business updates regarding Mobile Testing – have a look @ http://www.TestingMobileApps.wordpress.com & let me know your views / feedback!